JOIN OUR FREE TRIAL CLASS! Try us out with a free intro class to get comfortable with our facilities and our Instructors. You may decide this is the answer for you. When would you like to come for your first lesson? How did you hear about us? (Google, Facebook, Friends, Walking by)? *We will not use this information for any other reason than to issue you a (Free Intro) Web Pass.  At Tri-City Taekwondo we pride ourselves on the quality of our instructors. Each of our instructors has years of martial arts (Taekwondo, Karate, Kickboxing, JiuJitsu) experience and have worked with children and adults to ensure each class is a fun and fulfilling for each student. During their practice kids concentrate on completing a goal as for example, gain knowledge of any particular strike, breaking a board or earning a belt. By observing the progress they are able to achieve in their training, kids gain self confidence and such self confidence carries over onto other activities they take part in. Since the main aim of taekwondo is character development of children, regular practice of this martial arts technique also helps in improving self esteem kids have.